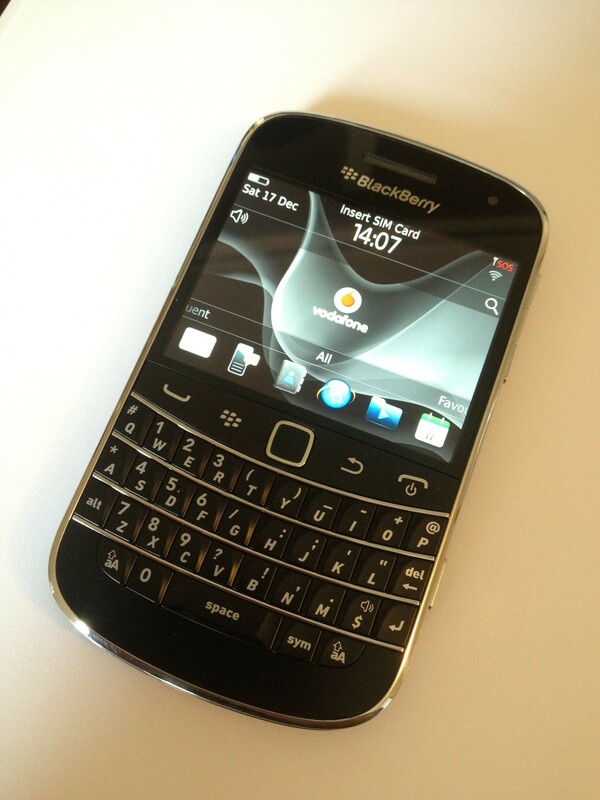 The Blackberry 9900, an iPhone too late. 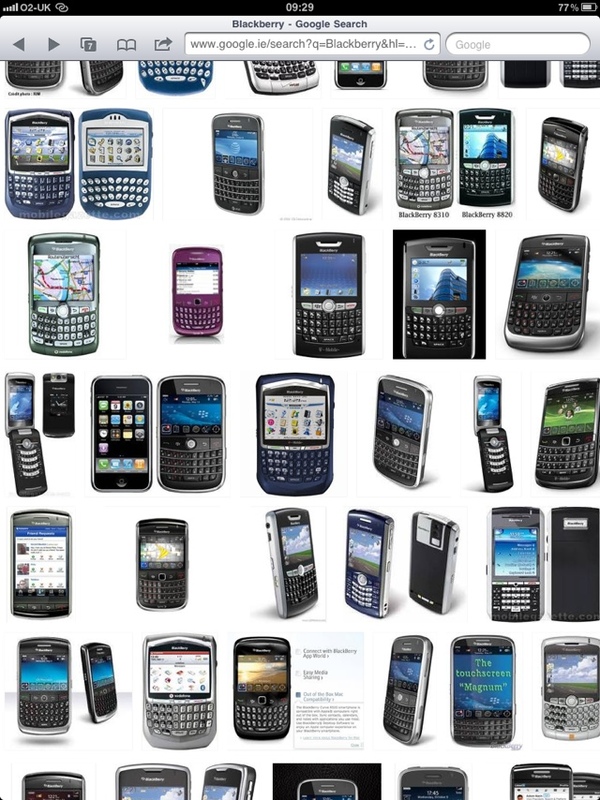 I was initially a big Blackberry fan but unfortunately in recent years I lost faith like many others. However, for anyone out there looking to Blackberry the newish model 9900 is the first one in a while that seems worthy of a recommendation. Forget the Torch, or Curve or any other model and get the 9900 (if that doesn’t sound too arrogant!) . So it’s not full screen like the Torch but it is a great little performer and its back to Blackberries best if a little too late. The Torch (in its various guises) always feels a little lagging and I don’t like the size and balance of these devices. The 9900 however is very well-built, nicely weighted and perfectly balanced in the hand. Thus a great device for typing with its superb keyboard. The screen resolution is very good and the screen touch sensitivity\responsiveness is the best on any BB in my opinion. It is also a very fast little device with items opening up immediately on touching. Combined with a very good camera it’s almost perfect or at least for many who like a proper keyboard and can live with the resulting smaller screen. The main downside is a lack of serious apps or at least serious options in apps. However if apps are not your focus then this may just be the best business partner for you. Pity it wasnt around a year or so ago it may have stopped many a person from jumping ship. All in all it is a great little device and worth a consideration.